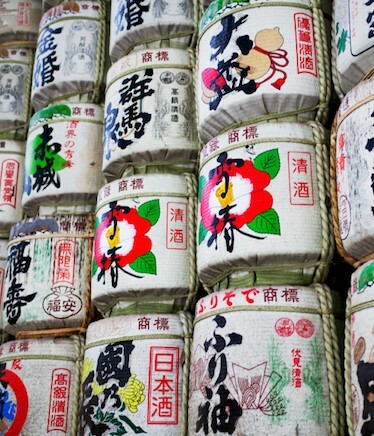 With over 2000 years of history, the story of sake is a tale of real craftsmanship. Just as the taste of sake is unique, so, too, are the cups and vessels used in preparing and serving it. In order to maximise the enjoyment of each style of sake, it is essential to gain an insight into the different sake-ware available. At the House of Sake, we have curated a selection of our own craft sake accessories from across Japan. For those that are just getting into sake, please see our handy sake-ware guide. Starting with a bespoke list of fine Ochoko, Guinomi, Sakazuki and more, we continue to search for the best artisan sake-ware that has not previously been brought into the UK. As the popularity of sake continues to grow worldwide, we are here to help inform customers on the right sake-ware to use, both for everyday and special occasions. On top of these, we also offer a range of other sake-related services. House of Sake’s clients include Hedonism Wines and Tosa Brewery. I hope we can help you to discover the amazing world of sake and its accessories. 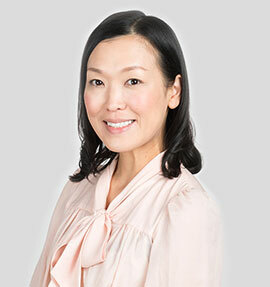 Honami has been working with sake and wine for nearly 15 years and is a Kikisakeshi-qualified sake sommelier, WSET-certified educator for Sake Level 3, Wine Level 1, Level 2 and an International Wine Challenge(IWC) Panel Judge in the sake category. Having trained at Leith’s School of Food & Wine and Le Cordon Bleu, worked as a sommelier for 7 years before her position of sake, wine and spirit specialist in finest wine retail, Honami is a qualified sommelier and has worked at some of London’s renowned places including a luxury wine and spirits merchant Hedonism Wines. Honami has planned and hosted numerous number of exciting sake events at Hedonism Wines and beyond, many of which had sake and food matching with various renowned restaurants and chefs in London. Honami is an official sake selection and sake event consultant for Hedonism Wines in Mayfair, UK representative for Keigetsu by Tosa Brewery. Honami created House of Sake to provide carefully selected accessories, events, promotion and sake education to the UK and beyond.